My February UFO project for my 2019 UFO & WIP Challenge is something that I’m really excited about. I chose #6 on my UFO & WIP list – the same number picked for the All People Quilt UFO Challenge (in case you’re following that one, too.) 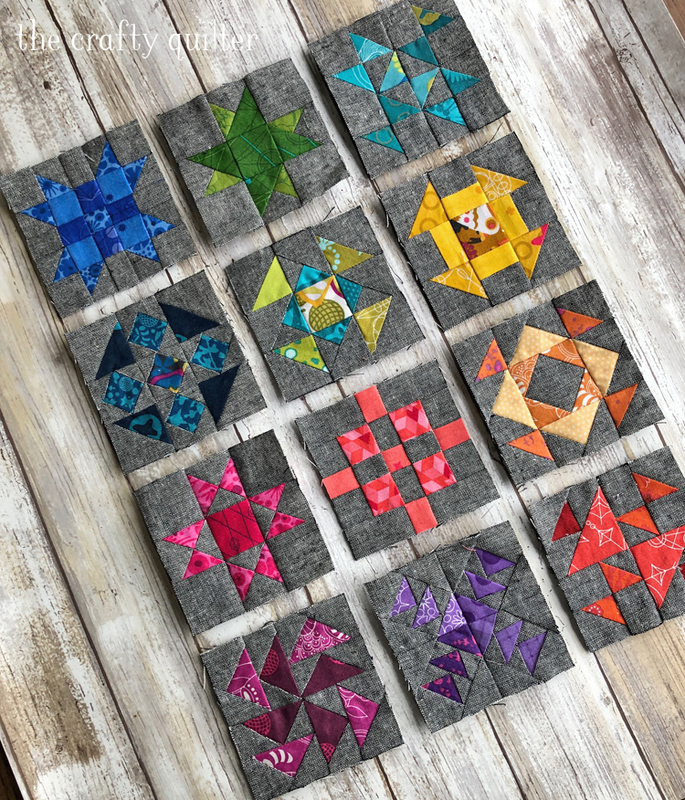 For me, that means I’ll be turning my 3″ quilt blocks from last year’s Quilter’s Planner BOM Sew Along into a mini quilt. The original quilt blocks were designed to be 12″ finished squares. I took it upon myself to make them into both 6″ and 3″ finished squares. I’ll be making the 3″ blocks into a mini quilt for my soon-to-be sewing room. The background fabric I used is Essex Linen yarn-dyed in black and the prints are a variety of fabric I’ve collected from Alison Glass for Andover Fabrics. 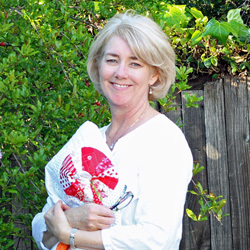 This month’s giveaway is sponsored by Jacquelynne Steves. You’re probably familiar with Jacquelynne from the free block of the month programs that she hosts every year (and that I participate in.) 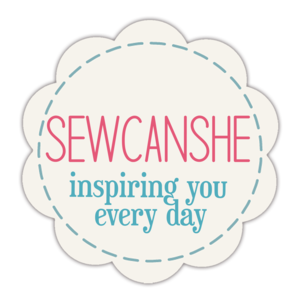 She is also a talented artist, illustrator, pattern designer, fabric designer and a very kind and generous person! 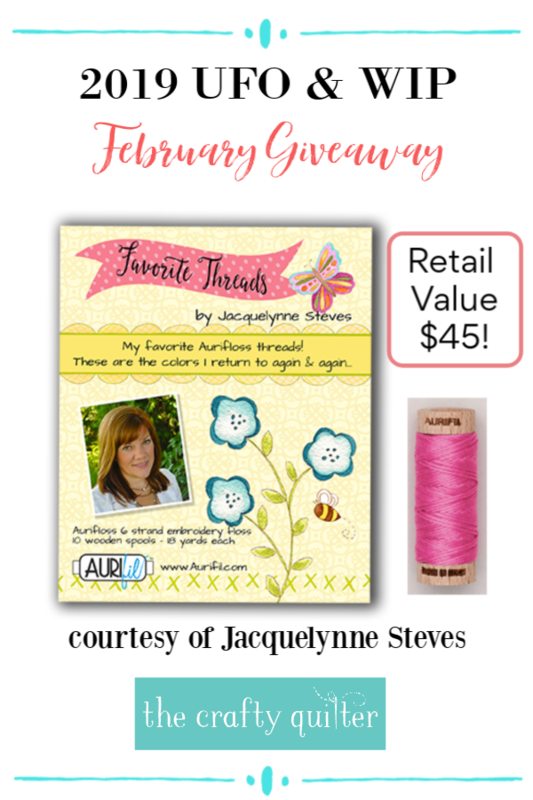 Jacquelynne is giving away a box of her favorite Aurifil Thread Floss (a $45 value!) This month’s giveaway is open to US and Canada residents only. 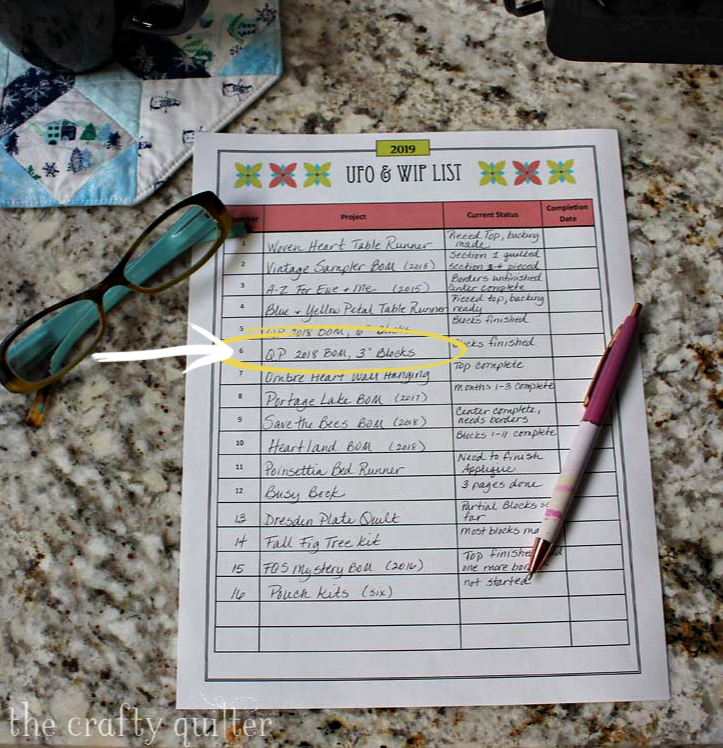 On the last Sunday of February (2/24), I’ll have a link-up post where you can share your finished project for February. The following Saturday, I’ll choose one winner for the giveaway. For more information on the challenge, check out my FAQ page here. This is meant to be a fun and motivating challenge. Please don’t despair if you don’t finish a project. Just making a list of potential UFO’s and WIP’s to work on is helpful! Some projects such as my A-Z for Ewe and Me BOM are so big that I need to break it up into segments. I might tackle all of the applique one month and then add the borders the next month, etc. Do what works for you and have fun! love this idea. Will try. I technically only have one ufo that was due to becoming very ill. It was for my daughters graduation in 2000 and the fabric has the date printed on it. I plan to get busy on it later this year because because her 20 years reunion is coming next year. Now wip’s I have tons of those and work on them weekly. It depends what I feel like doing and how much time I have as to which project I work one. Now mind you I do start projects but never more than 2 at a time. I have project boxes and won’t start a new one till an older one is finished. I do have one emptied as of a week ago but I feel I need to get farther along in my projects before starting another one. I have project boxes but still I have a busy design wall. Some projects stay on there as I am working mostly on them. Very confusing I sure. i haven’t decided what’s next on my list to do…but can’t wait till Friday when I’m off to sit and sew. Your sewing room is gong to look gorgeous when you get through-I know it-and to have a nice new quilt to add to it! 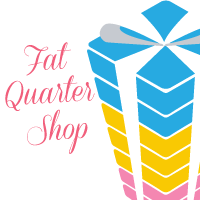 What color are you going to paint your sewing room? Seems i see alot of the light aqua in posts… Thanks!. That will be one lovely little quilt for your sewing room!! Can’t wait to see it finished. Great project for a short month :-). I’m getting ready to tackle a few more projects to finish for February! Thanks for the encouragement and prodding :-). I had to pull out my list to see what I should be working on! I am so glad to say that My January UFO goal WAS Sold yesterday! and it is now out of my stash. February is going to a bit of a challenge to get to but I will be working on it. It is Jacquelynne’s Save The Bees….how appropriate! If I were to do 3″ blocks, I’d probably try to figure out if I could paper piece them! Admire your tackling that size. Love Sally Collins tips for piecing miniatures. Hello Julie, Your 3 inch blocks are amazing! I am looking forward to seeing your finished Mini Quilt. 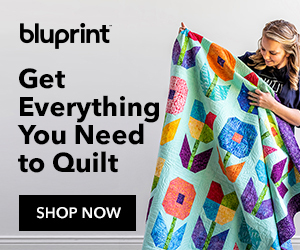 Plus, what a sensational idea of adding this quilt as a wall hanging in your new sewing room. What a fantastic prize for February, another reason to work at achieving a successful finish for the month. 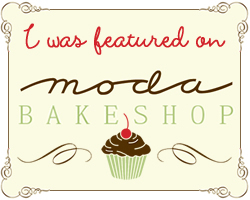 Thank you for sharing and have a fabulous day! Love your plan for the three inch blocks Hmmmmm I have some 3” blocks. Julie absolutely love those blocks . I have just finishe’d Jan it was a quilt I started for daughters wedding back in 1998 or 99 and for some reason put it away got it out for challenge bias edges are stretched seams Itoned wrong way so seams do not nest made a few more blocks like my quilts long enough to tuck in for looks of it you would have thought I had not sewed my whole life . it’s together points are cut off intersections don’t match think I am going to donate to either your fire charity or the Carolina hurricane .